This is a MUST SEE!! 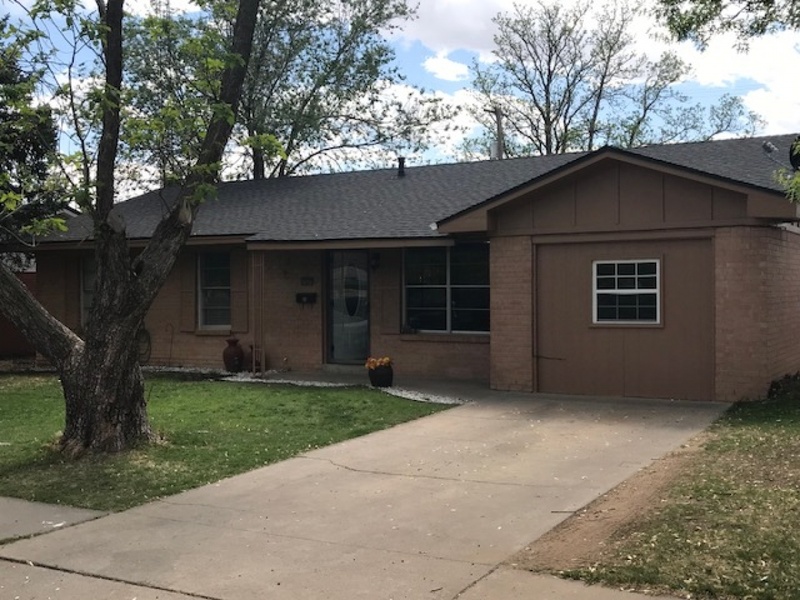 Totally remodeled Large home, all new wiring, new plumbing, refinished beautifully. This home has a wrap around front covered porch, with a screened in area for outside dining, resting, reading a good book. As you enter the home the entry is large, tall ceilings, textured walls, tile floors, arch openings. Straight ahead is a staircase to second floor. From the entry is an arched opening to an office with lots of windows, nice and bright, mock fireplace, enough room for a desk and seating, carpet flooring. Across to second arched opening is a formal living room, tall ceilings, textured walls, gas fireplace and carpet flooring. The family room is large and open to the dining area. Family room has tall ceilings, recessed lighting, wall lighting and carpet flooring. Dining room has hardwood floors, chandelier, recess lighting and open to the screened in porch. OOOOHH, the kitchen, huge, large granite center Island, 2 walls of cabinets with granite counters, the whole family can cook at the same time, a prep sink in island and a extra large farm sink with the wall cabinets, 2 dishwashers, double ovens, gas cooktop, pot filler above cooktop, hardwood flooring. A cozy husband corner in front of the gas fireplace where he can visit while your cooking OR you can relax while he’s cooking. Pantry is length of kitchen, shelving on both sides, hardwood flooring, can lighting, Island pendents. Large utility room with sink and 2 dryer connections and 1 washer connection, cabinets, pantry for cleaning supplies. Master bedroom suite is large with a closet to match size of bedroom that ever womans dream of, also Ceiling fan, carpet and entrance to utility. Master bath has a walk-in shower with body sprays, freestanding tub and vanity, tile floors, separate water closet, also on main level is a 3/4 bath for quest, that is close to the patio door. Upstairs has a complete second home, kitchen, dining room 3 bedrooms and 1 1/2 baths. There are 2 HVAC central units one main level, second upstairs. 2 Water heaters main level and upstairs. There is a large room in basement with shelving all around for storage. This home would make a great B & B, office building with living quarters, event center, all you would need is a special use permit. 3 car attached garage ( 920 Sq Ft ) with a large storage room. Fenced Backyard, sprinkler system, patio decking, large trees. Call for a Showing! !